We use Olark as help desk software to communicate with our customers. Sometimes these communications includes the personal information of your customers’ information. We use Amazon Web Services (storage), Sendgrid (email), Stripe (payment) and Digital Ocean (website). These companies host the data on physical and cloud servers that we pay for. What has ALBUMDRAFT done to comply with GDPR? Our compliance, data protection, and information security teams are working to prepare our services for GDPR. 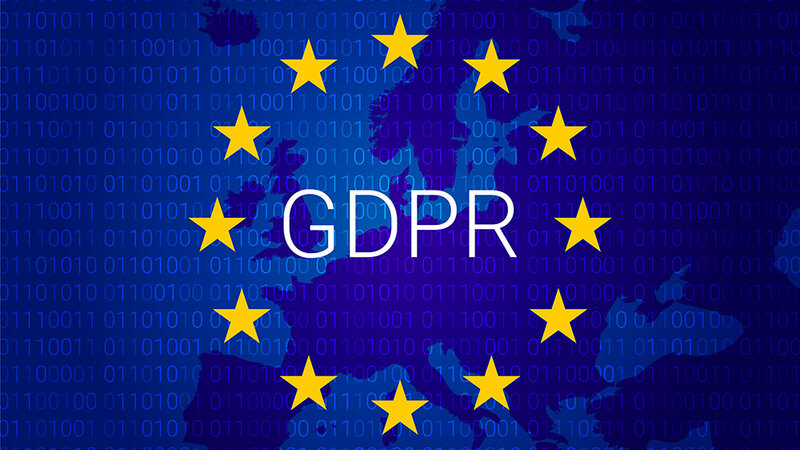 We reviewed our data processing activities, and are making any changes that are needed in advance of the GDPR effective date. You can find our terms and privacy police by clicking here.